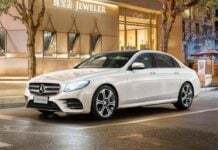 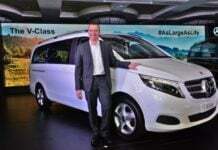 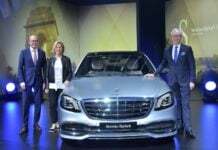 The Mercedes Benz V-Class, 'Luxury Multi-Purpose Vehicle' will be offered in 6 and 7 seat long wheelbase and extra-long wheelbase variants in India. 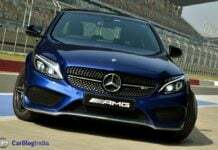 2018 Mercedes A-Class Interiors Revealed- Better Than The S-Class? 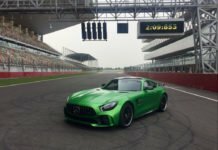 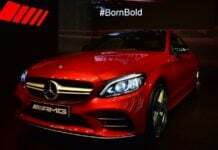 Mercedes-AMG GT-R, the Quickest Car Around BIC, Launched in India!